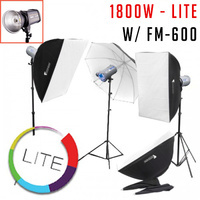 Powered by 2 x 600w Studio Flash Strobes, this kit is great for photographers looking to upgrade their existing flash lighting setups, or those who are ready to start up their own studios. 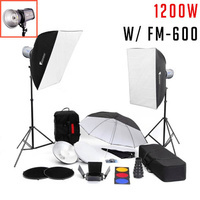 Powered by 2 x 600w Studio Flash Strobes, this kit is great for photographers looking to upgrade their existing flash lighting setups, or those who are ready to start up their own studios. They will fit nicely into any small to mid sized studios and will be able to suit your studio photography needs, whether your taking photographs of people, babies, pets, still life, just about anything! 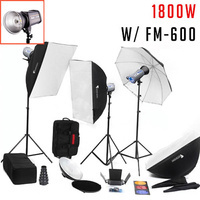 This Kit comes with a light set of accessories and light modifiers, which will give you full control of your lighting capabilities. 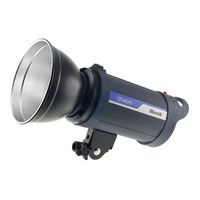 NOTE: Does NOT come with reflector head (as shown in image). 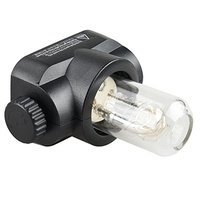 Good lighting for a medium spaced photo studio such as a double garage. Package comes with a lot of different accessories to modify light. 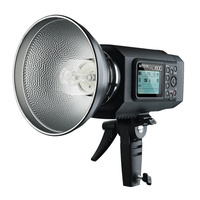 Adjustable output power with a 6-Stop Aperture, 1/10 Energy Variable. Overheat protective device with a intelligent cooling fan system. 1-2 second refresh time at full power. More consistent and longer-life compared to standard modelling globes. Low temperature means you can keep it on for longer. 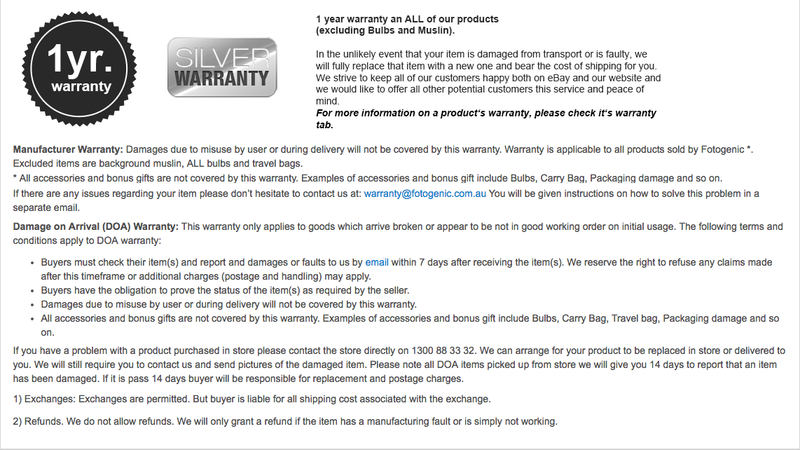 Aluminium stands, lightweight and tough. 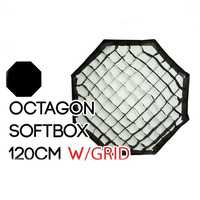 Soft boxes are great for removing harsh shadows and dark spots from the subject. Throws a gentle soft light in a particular area. 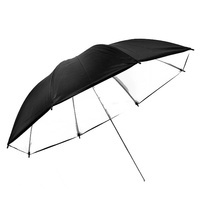 New non-assemble soft boxes work the same as umbrellas, just push out, ready to go. 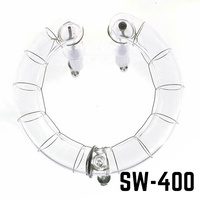 Interchangeable 43" Umbrellas (White and Black/Silver). 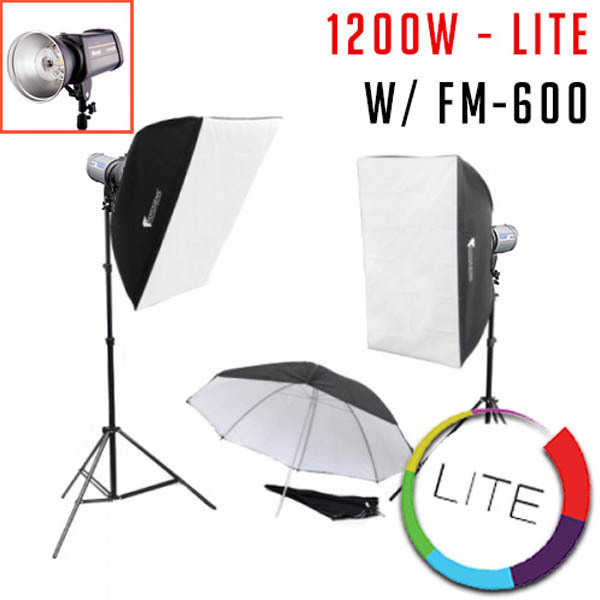 White umbrella used to soften light by shooting through. Black/Silver umbrella used to bounce light back to subject. Wireless trigger can tigger multiple flash-lights simultaneously FSK 2.4GHz wireless remote system. 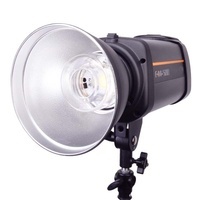 Will work with speed lights and strobes!!! 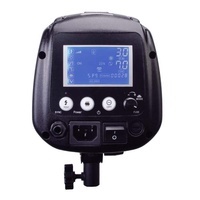 Triggers will work dependant on brand ONLY WHEN used as a shutter release. 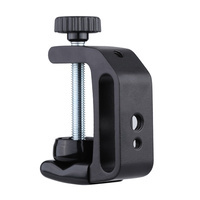 Please tell us which model you would prefer (if you need this for shutter release). Specified model may not be provided due to stock levels at any time or if not told. No exchanges will be accepted. 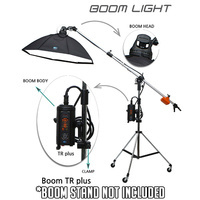 They WILL still work with your camera and your strobes. Padded Protection Designed to be easy to stow and carry. Trolly Bag to store Strobe units. Multiple compartments and pockets (internal and external). Build in Wheel so there is no Heavy Lifting Involved. 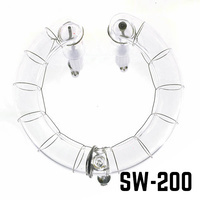 High Quality Nylon Constructed Material.